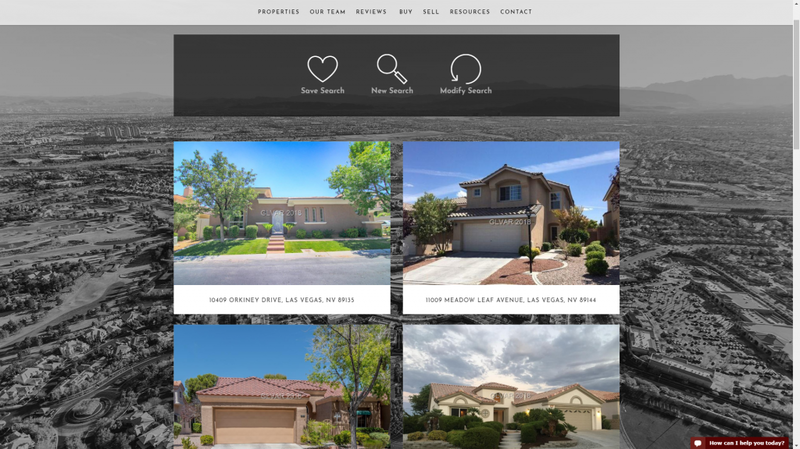 Real Estate Websites That You Own! Indexable IDX customized to match the styling of your theme with seamless integration within your content. We customize the IDX for you and not you for the IDX. All sites are semi-custom and and are created on an optimized WordPress platform with advanced plugins; SEO features and tools; And an easy to use dashboard. You Own It, We Promise! 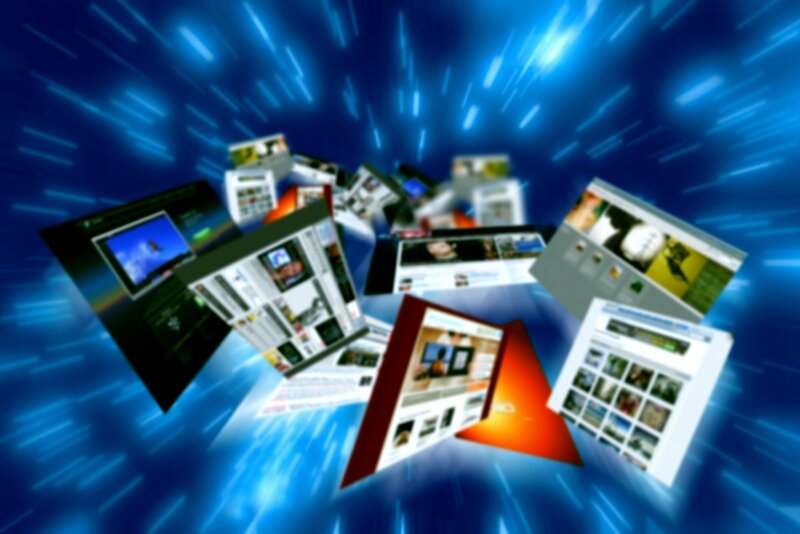 You will own your website outright. 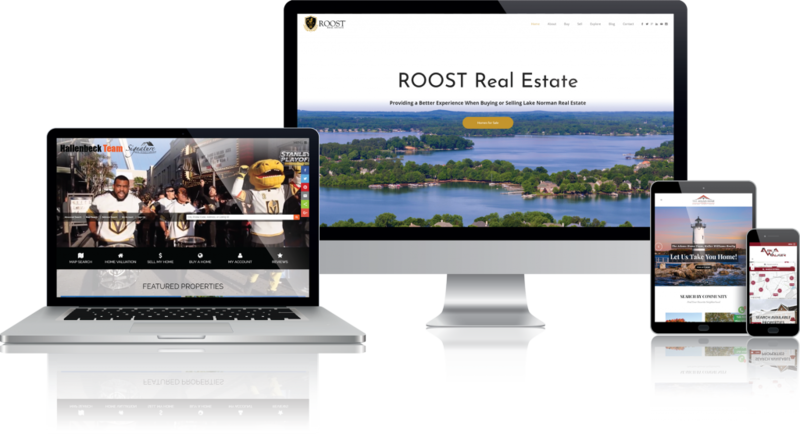 You have 100% walkability and can move your site to any compatible WP host WITHOUT losing your blog or full admin dashboard, IDX, CRM, and other built in marketing tools. All websites hosted with us receive a FREE SSL certificate and Cloudflare CDN integration along with superfast caching, optimization tools and WordPress management including plugin updates, compliance management and more. Strategic blogging is a game changer for organic traffic. Our sites come with advanced tools and blogging tutorials by CJ Hays. Banner marketing management on the digital ad display network on sites like Amazon, ESPN, the Weather Channel, and thousands more top sites! 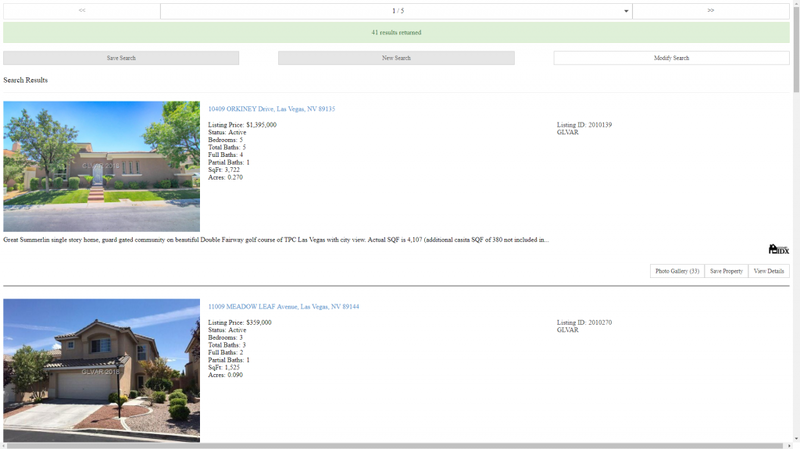 Your online reputation is reflected within your online presence, five-star reviews and a professional website you own is critical when prospects are looking to hire Realtors.